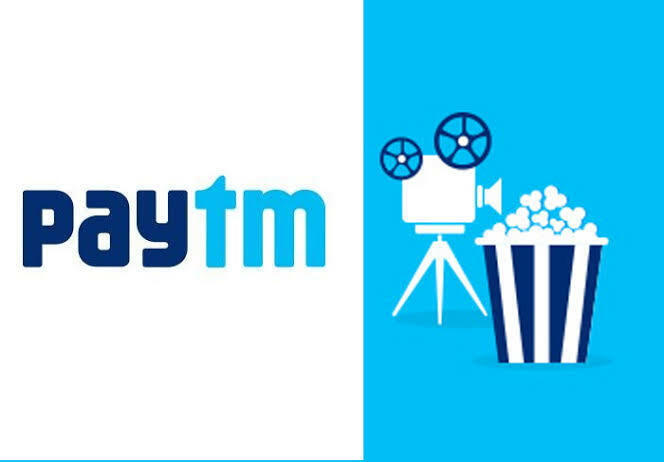 Open Paytm app and select Movie from the homepage. Done. Pay the amount through any of your preferred payment methods. Offer is valid on minimum 2 tickets. 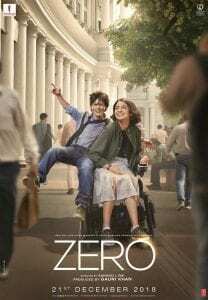 Zero is an upcoming 2018 Indian Hindi-language romantic drama film, written by Himanshu Sharma and directed by Aanand L. Rai. It was jointly produced by Colour Yellow Productions and Red Chillies Entertainment’s Gauri Khan, and stars Shah Rukh Khan, Anushka Sharma and Katrina Kaif. It follows Bauua Singh, a short man from Meerut who, after having difficulty finding a marriage partner, finds a companion in Aafia Bhinder, a NASA scientist with cerebral palsy. However, leading superstar Babita also gets close with him, testing his first relationship. This love triangle takes them to far-off cities, and thrusts Bauua on an adventure to discover both his true love and completeness in a life lived to the fullest.